We review some principles of user adoption, and discuss how you can use Salesforce Chatter, a tool built right into the platform, to take action to increase your organization’s user adoption. 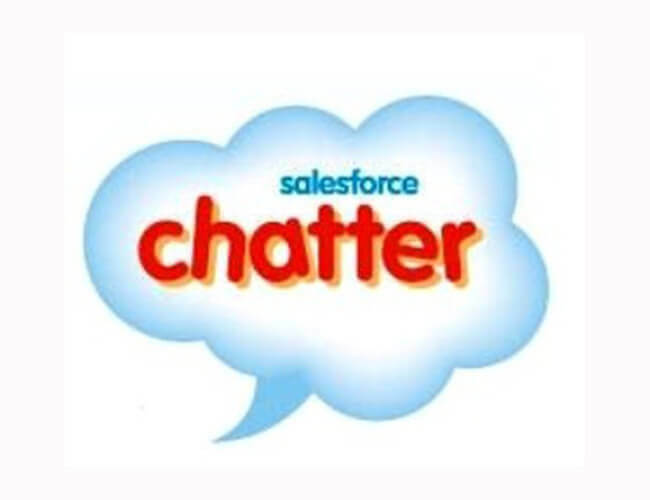 Chatter is a social networking tool that lives inside Salesforce and helps people collaborate with colleagues. Here are some ideas for how you can start using Chatter at your organization. As a leader at your nonprofit – whether you are the Executive Director, Chief Information Officer, Salesforce Administrator, or motivated staff member, it’s up to you to decide how Chatter can work for you, and then make it happen. Read more to learn how to to prepare for a rollout. 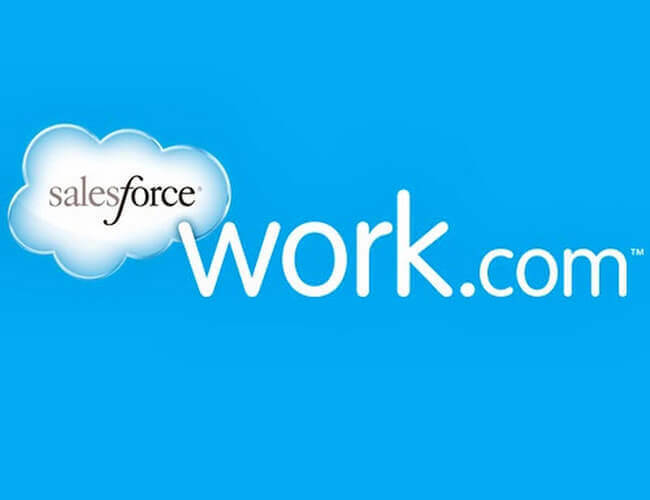 One of the biggest obstacles to using Work.com to effectively manage goals was that it wasn’t integrated with Salesforce.com, so there was no automated way to record progress – instead, someone had to manually go in and update progress against goals. Although not insurmountable, anything that requires manual entry should (in my opinion) be avoided like the plague! In the last year Salesforce.com has worked to address this shortcoming and added several important enhancements that make it worth taking another look at. Learn how Kids Included Together implemented a social chatter approach across their organizations. Read more to learn about their 5 tips for keeping it social. 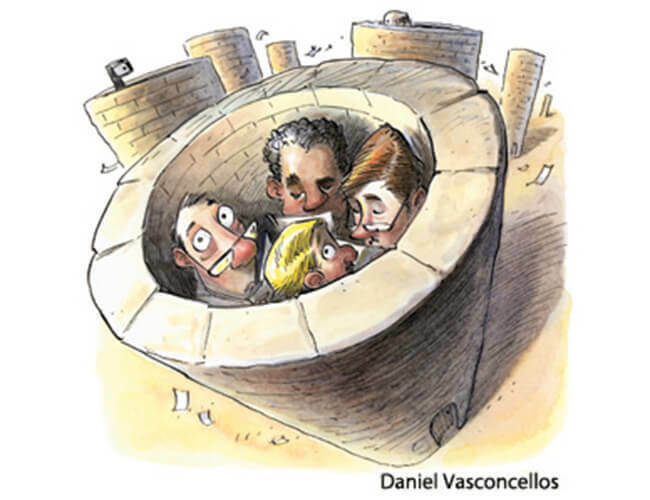 Breaking down organizational silos sounds easy. Any Internet search will yield articles with advice, most of which boils down to improving your communication: Share information widely; allow outsiders to understand your value to the organization; develop confidence that comes when trust is established, etc. But these resources are light on the practical “how to” steps. 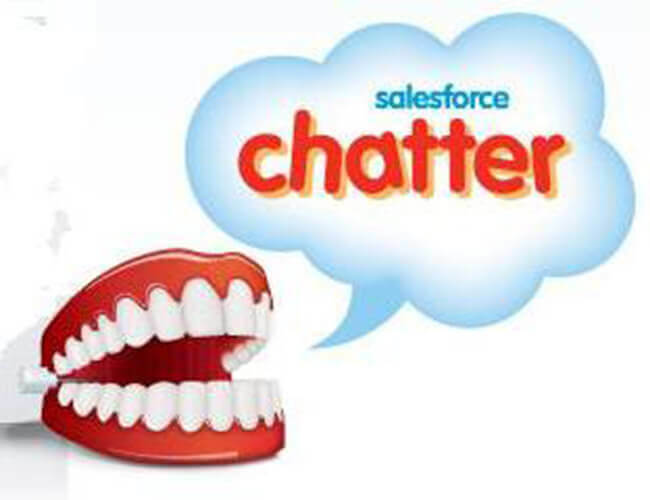 Enter Salesforce and its internal social network, Chatter. 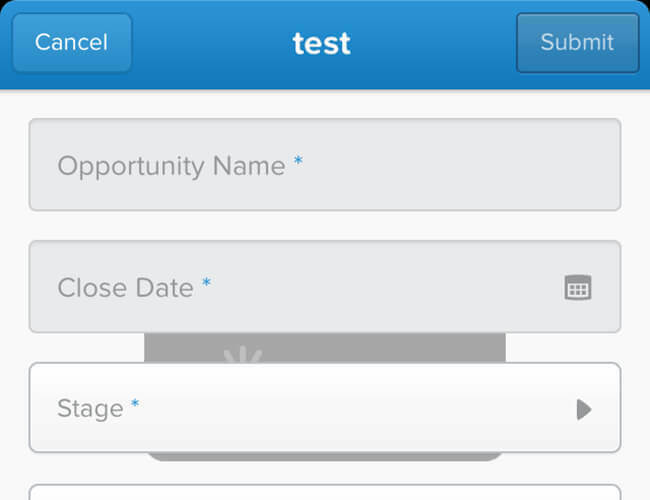 Check out Trish Perkins top new features in the Salesforce Winter ’14 release. Chatter Publisher Publisher actions allow you to perform simple tasks such as creating child records from within the record’s Chatter feed. Read more about publisher. Chatter is an awesome way to collaborate within your organization. Because information about people and important projects is automatically pushed to you, Chatter makes it easy to connect with people and information.